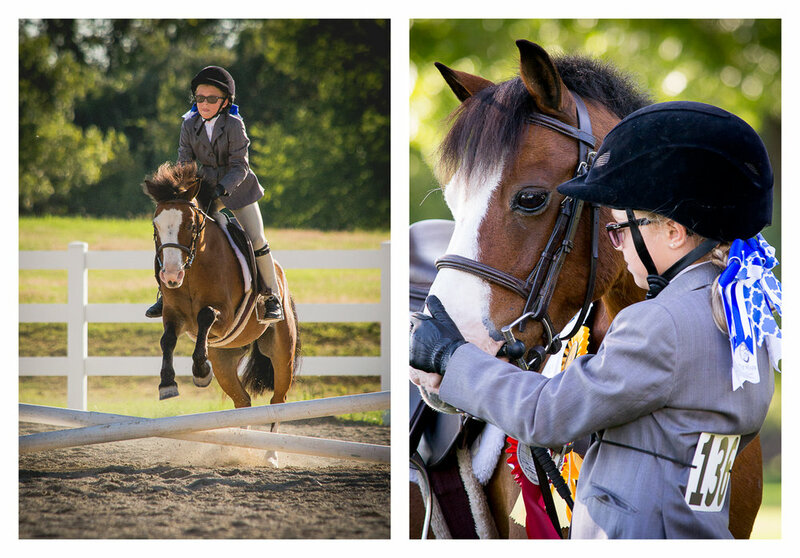 Seriously, is there anything cuter than young, determined riders on itty-bitty ponies? I spent the weekend with the crew from On the Mark Equestrian of Midland, Texas, while they brought their best to a schooling show at Willow Draw Farm in Weatherford. In between snuggling adorable hunter-jumper ponies, I was captured the girls in action for arena and candid photos. And let me tell you, these girls are awesome! 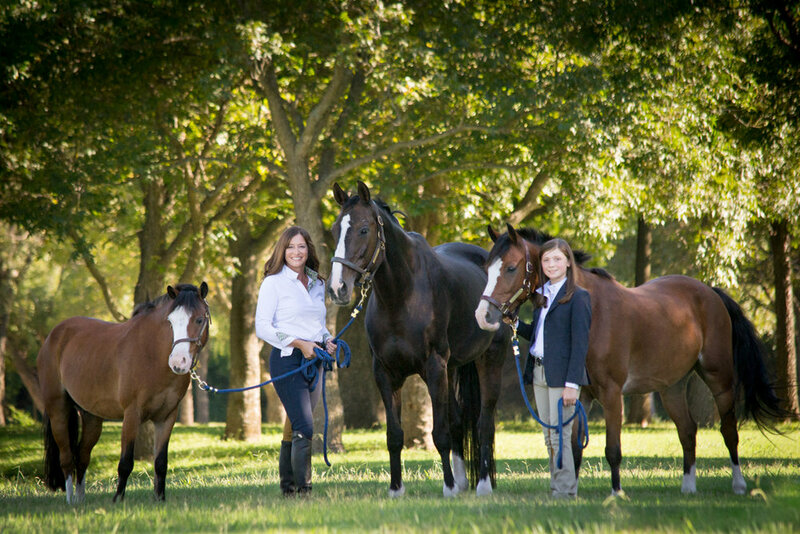 Sarah, Cady, Reagan and Stella are all in difference places in their riding careers, but they all came together to have a successful—and fun—show. Before and after the show, the girls and I took advantage of the gorgeous scenery at Willow Draw for some quick portrait sessions. I had such a tough time picking my favorites! Special thanks to Megan Brincks for creating this opportunity and being the best dang ear catcher in all of Midland.